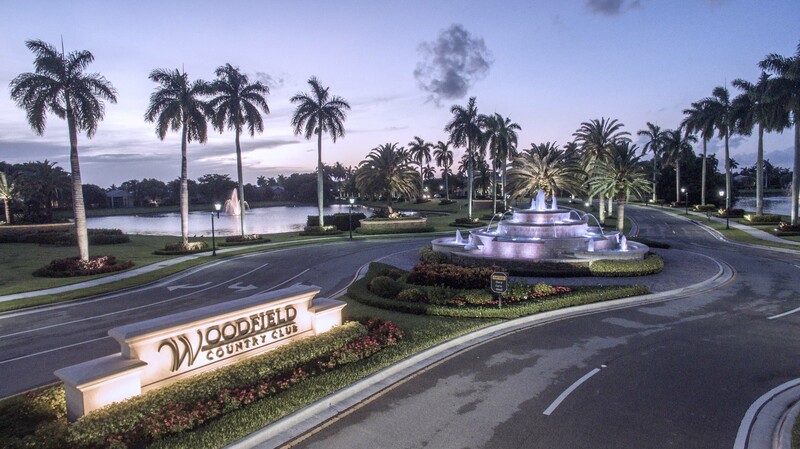 Woodfield Country Club is located on the East side of Jog Road, South of Yamato Road in Boca Raton, Florida. Woodfield Country Club is a family oriented community of mostly year-round residents. Numerous lakes are situated in two subdivisions: Woodfield Hunt 1 and Woodfield Hunt II. Served by Calusa Elementary, Omni Middle and Spanish River High Schools, this is a very popular local community. Built in the mid 1970s, this established neighborhood includes 328 single-family homes ranging from 3,000 to 6,500 square feet. Memberships to Woodfield Country Club are available if purchased with resale home and includes pool and tennis facilities. For a private tour of Woodfield Country Club, contact us a Mizner Grande Realty. We pride ourselves in our in-depth knowledge of all Boca Raton communities.